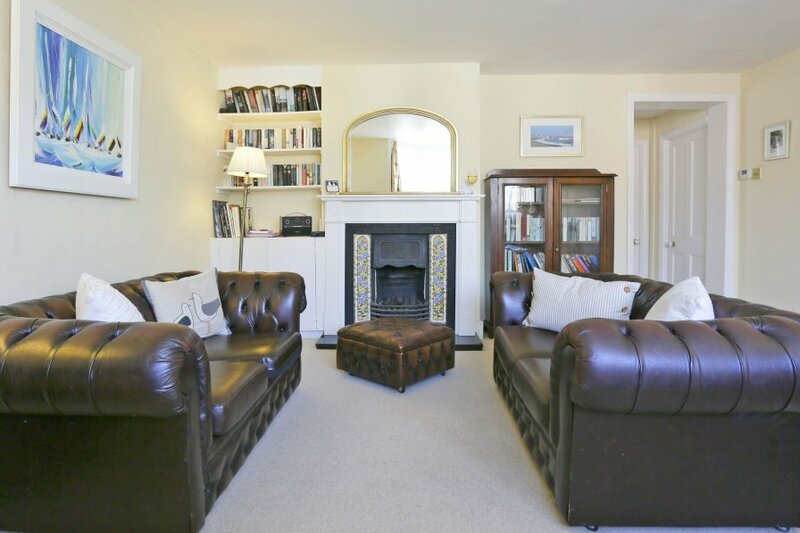 The Nest, an apartment on the High Street in Aldburgh, is ideal for exploring the treasures of the town, its beach, shops and boating as well as the lovely Suffolk countryside and coast. The nature reserve of Minsmere is a drive away, and every year in June, the town hosts its music festival initiated by Benjamin Britten. General: Gas heating, gas fire. Highchair and stairgate available to use.